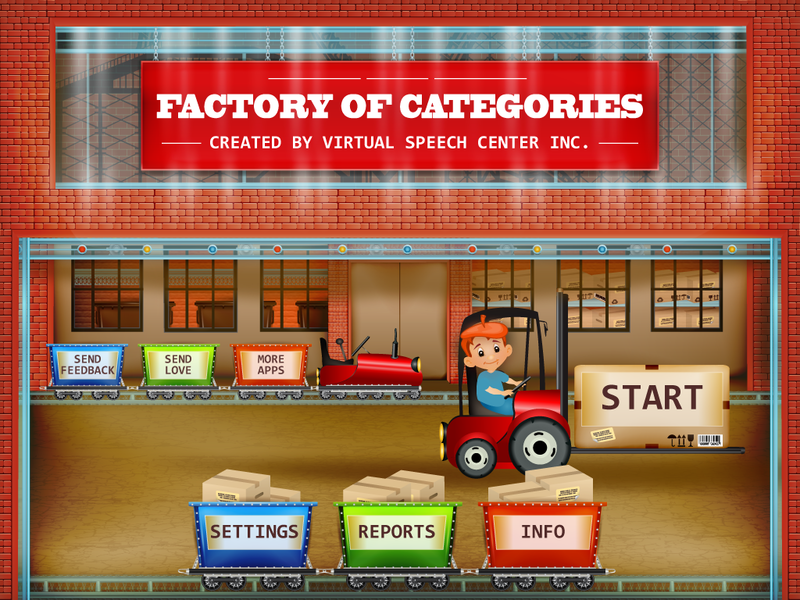 Factory of Categories is a new app from The Virtual Speech Center. 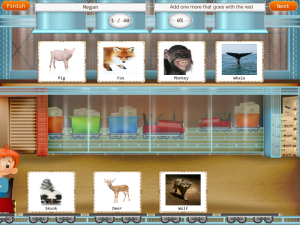 The app was developed to support children ages 3 and up to practice classifying and naming categories. 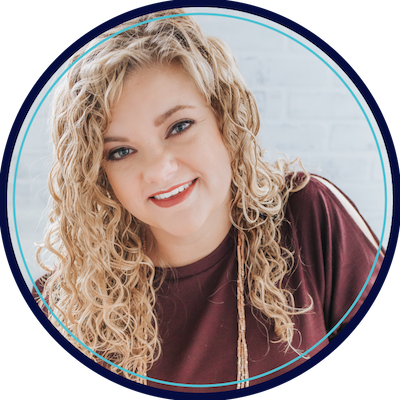 Add the students into the program. 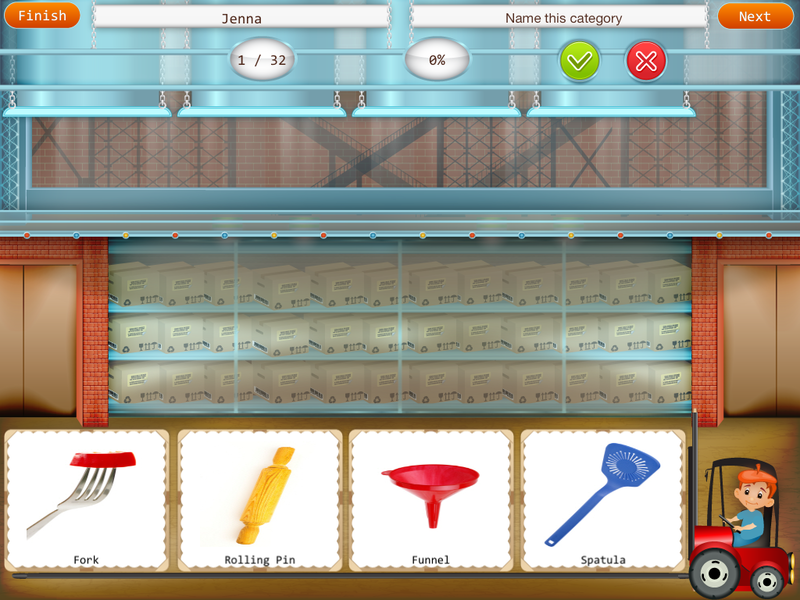 Select the level of play and the activity for each student. 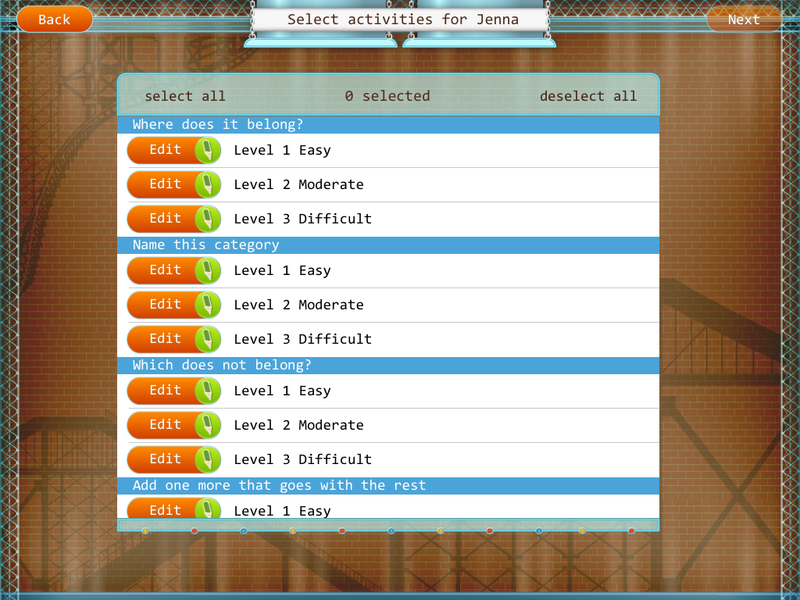 The app lets therapists select from the following activities in 3 levels (easy, moderate, difficult). It features a ‘factory’ theme with a fork lift and rail cards. 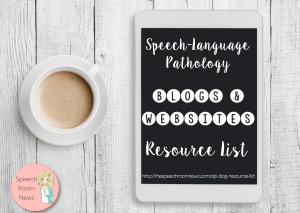 In the Name the Category activity 4 images are shown on the screen and the SLP rates the answer as correct or incorrect. 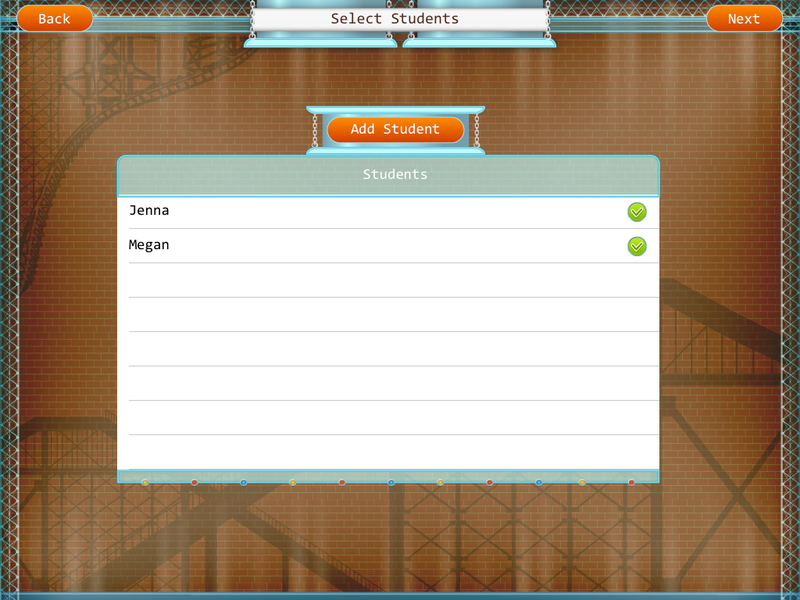 The Add One More activity lets students pick from four pictures to match an additional category member. In the What Does Not Belong Category, student put the item that doesn’t match the category into a rail car. 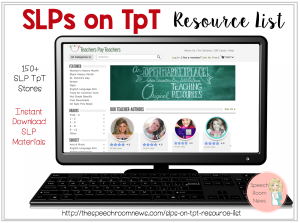 Overall: This app is provides leveled practice for categorization skills. I really like the real pictures of items in the app. 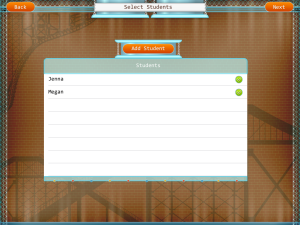 I like the multi-level options making it work with a variety of types of students on my caseload. 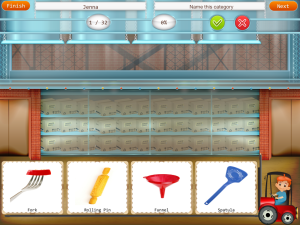 I wish you could click on the pictures to hear the names of items especially in the ‘add one more that goes with the rest’ set. 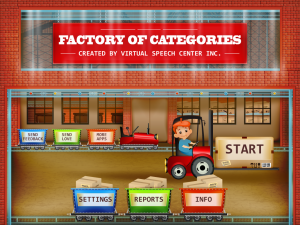 My student didn’t really understand the ‘factory’ set up because they’ve never been to a factory!I think my students would benefit with a screen that is less busy and a theme that makes more sense to younger children. You can find the app for $5.99 in the iTunes store.